Rewards Canada: Jan 29 Update: 25% off Turkish Airlines Toronto-Istanbul award flights, 2x Petro-Points on vacation packages and more! Jan 29 Update: 25% off Turkish Airlines Toronto-Istanbul award flights, 2x Petro-Points on vacation packages and more! 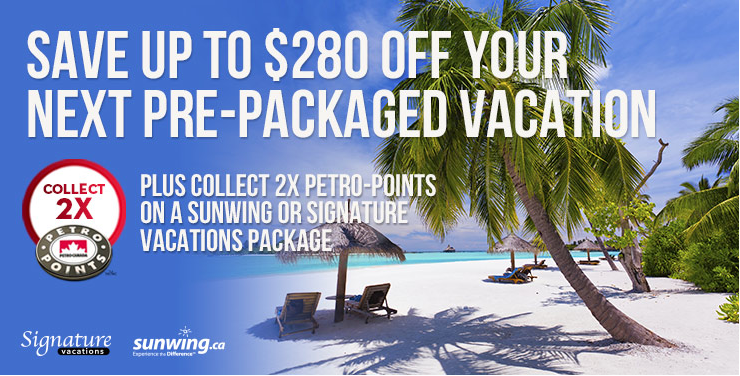 Petro-Points members can earn double points on Sunwings or Signature Vacations packages through itravel2000. Simply book by Feb 4 for travel by Apr 30. Find out more here. 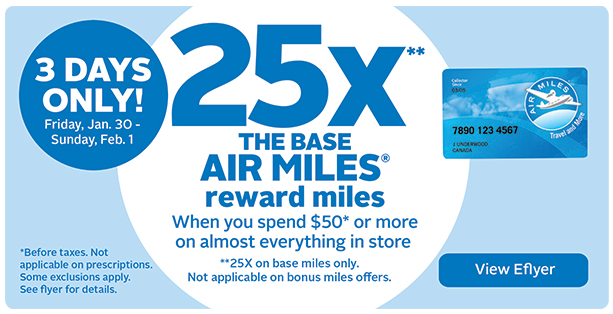 Air Miles members out West can earn 25x AIR MILES Reward Miles for shopping at Rexall this weekend (Fri-Sun). See the flyer here. Our tip of the day comes is our post on When and why secondary loyalty programs can prove to be valuable. In the bonus offers section you'll notice a discounted award flight offer from Turkish Airlines and the offer includes Toronto-Istanbul. 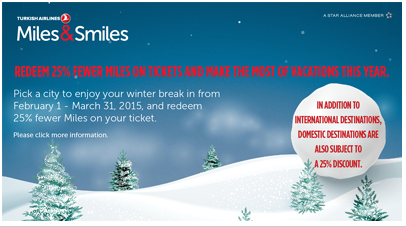 If you have enought Miles&Smiles Miles now maybe the time to redeem to save some miles as long as you can travel by March 31st!